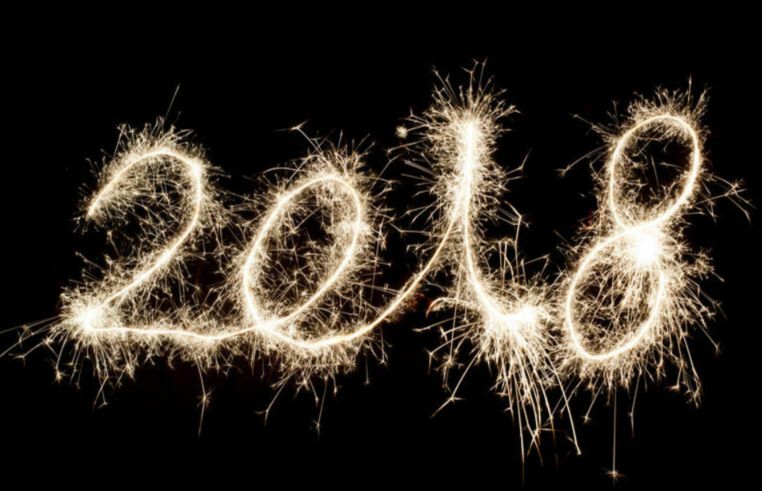 On December 25 and January 1, 2018, we will be with our families, like all of you. Regular passenger transport in Preston. Preston minibuses to every point in England. With Preston minibus you travel comfortably, quickly and at a bargain price. Are you traveling from Liverpool International Airport to Preston, or would you like to get to the airport conveniently? Our minibuses offer a comfortable travel at reasonable prices – a pleasant trip with new minibuses. Choose a comfortable trip for you with our modern cars and minibus rental. You can request a transport in Preston for 4, 8, 16 or up to 32 people – in modern transport vehicles, conveniently, on schedule and with courteous drivers. It’s really common to encounter difficulties while travelling in uncharted regions. If renting a car and driving it yourself is not what you need, there is a friendly alternative – rent a minibus. You have the opportunity to also get a driver, which can make your trip in Preston more enjoyable. Just search – “minibus Preston” or “Preston minibuses” in Google and call to FS Minibuses. Minibuses hire Preston – Choose a comfortable trip for you with our modern cars and minibus hire Preston. You can request a transport in Preston for 4, 8, 16 or up to 32 people – in modern transport vehicles, conveniently, on schedule and with courteous drivers. 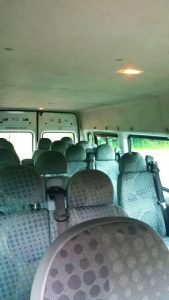 We are FS Minibuses – best minibus hire in Preston. Each of you who is not a big fan of organized trips may really like the idea of renting a minibus with an experienced driver – this is minibus hire Preston. 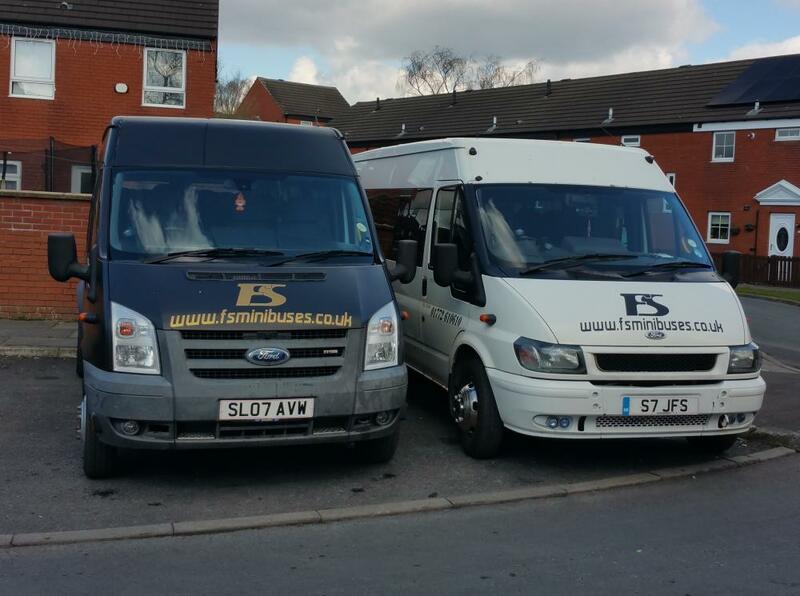 FS Minibuses is a family owned Preston minibus rental company (Minibus hire in Preston). Here you can order Preston Premier minibus from 4 to 32 seats. We have comfortable and modern minibuses with good equipment to make your trip comfortable and enjoyable. Minibuses in Preston – Make your trip comfortable by ordering a minibus with our courtesy drivers. We offer convenient minibus travel to Preston and the nearby airports. Order a minibus transfer from Manchester to Preston and enjoy your trip with us. Preston minibus – if you need a trip from Preston to Manchester, Liverpool, London or elsewhere – choose the convenient minivans of the FS Minibuses. All of our vehicles at FS are maintained to the highest possible standards. They are kept in a clean and good mechanical condition to ensure the comfort of our customers. Your comfort is our concern. Our minibuses are equipped with comfortable seats, modern audio systems and TV screens, so that you can make the most of your time on „FS Minibuses“ – Preston Minibuses and minibus hire Preston. Contact us to get a spectacular offer. 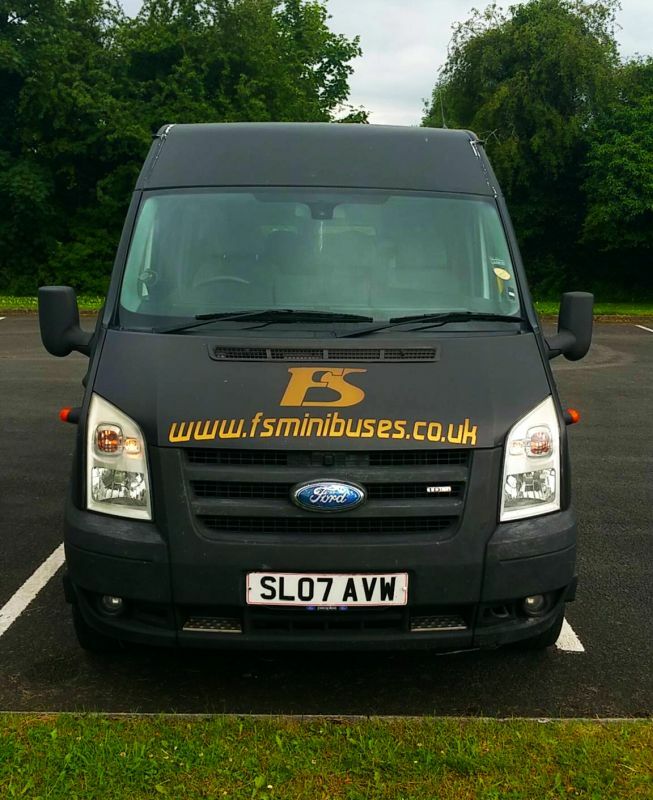 Renting a minibus in Preston from FS Minibuses – a great idea. Each of you who is not a big fan of organized trips may really like the idea of renting a minibus with an experienced driver – this is minibus hire Preston. We meet your transport needs adequately in Preston and the region. We offer a journey with new, modern and comfortable minibuses, with a polite driver, music to your liking and everything to make your stay or transfer in Preston really nice. We offer nice Preston minibuses to all. We offer different type of vehicles to suit the needs of the group, so we can take small groups of 4-8 or large to about 32 people. It’s really common to encounter difficulties while travelling in uncharted regions. If renting a car and driving it yourself is not what you need, there is a friendly alternative – rent a minibus. You have the opportunity to also get a driver, which can make your trip in Preston more enjoyable. Just search – “minibus Preston” or “Preston minibuses” in Google and call to FS Minibuses. We offer a comfortable travel with well–equipted vehicles with 4, 8, 16 or 32 seats. By renting a minibus in Preston – minibus hire Preston, your trip will definitely be very cozy and fun. Your whole group can travel easily in all parts of Preston, including airport transfers. 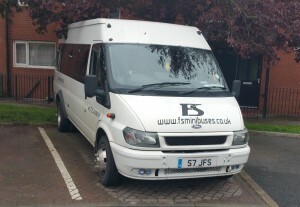 Make your trip in Preston pleasant by renting a minibus from FS Minibuses. Minibuses Preston – profitable minibuses from FS – comfortable, modern for you. We arrive on time, we use new minibuses. Our minibuses feature modern audio systems, and you can choose the music layout during your trip, just ask for it from our courteous drivers. Your comfort is our concern. Our minibuses are equipped with comfortable seats, modern audio systems and TV screens, so that you can make the most of your time on „FS Minibuses“. Preston Minibuses and minibus hire Preston. We are a family company that is committed to providing quality service to our clients – we have minibuses in Preston. 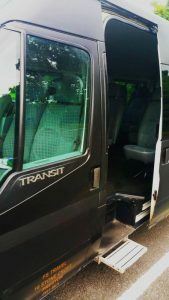 Family business, as far as minibus rental in Preston, means that you are often served by the owners of the company, which implies quality service at the highest level. Minibuses Preston – Good service from FS Minibus. 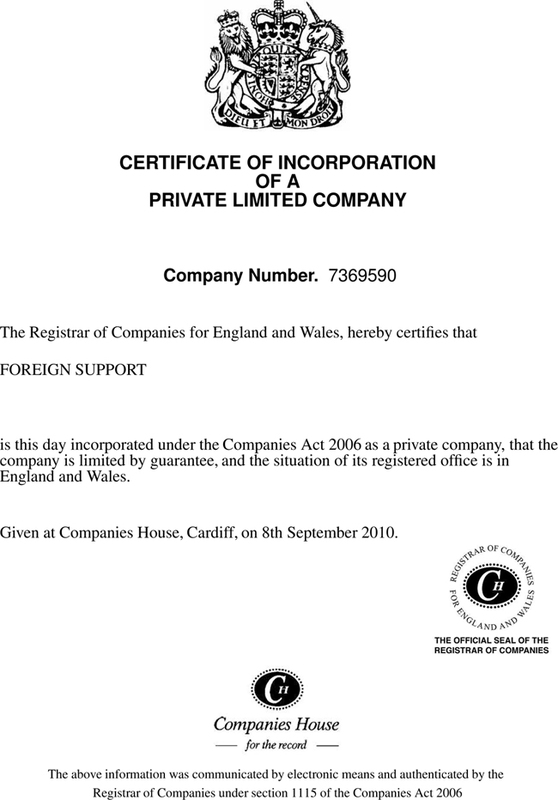 We have numerous contracts with Preston and a number of private companies. Check out our certificates here, as well as the photo gallery. With our minibus rental in Preston, and for everything that interests you for the company – contact us by phone or email. Modern minibuses, courteous drivers who are willing to help you with everything. The schedules are respected and we take care of your good experience, so rent a minibus in Preston to remain a good experience for you. Regular reviews of our minivans in Preston. Our company is family-run and takes care of the good quality of our transport equipment, constantly investing money for upgrades and maintenance to ensure the best possible service for our customers. 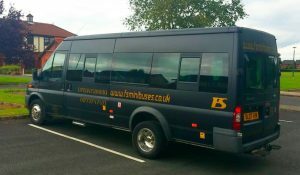 Minibuses hire Preston – Choose a comfortable minibus rental in Preston, FS „Minibuses – a leading passenger transport company in Preston and the region. Give yourself a comfortable trip. We have buses from 4 to 32 seats. A Punctual and reliable Service Guaranteed! 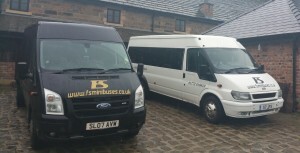 Minibus hire in Preston from FS. Minibuses hire Preston for you. FS minibus service operates 24 hours a day, 365 days a year. So whether you need a vehicle for an airport transfer service or for a day out, we can provide a tailored service to suit your individual needs. Here are just a few of events we provide transport for: Weddings, Theatre trips, Business Journeys, Airport Transfers, Hen Party, Stag Dos, Contracts, Day Trips, Excursions, Night Out, Sport Events, Theme Parks, Exhibitions, Conferences, School Trips. Here you can rent a minibus profitable. With FS minivans in Preston, you are traveling advantageously and conveniently in small groups of up to 4 and up to 32 people. Give yourself a comfortable trip to the new minivans of the FS. Our minibuses are equipped with modern audio systems, a TV set, a microphone for organizing a guided tour. Moving from London to Preston is convenient with the minibus rental on the FS. Order a transfer from Manchester International Airport to Preston from FS Minbusse and enjoy your trip. Minibuses hire Preston – new minibuses to rent. For a quick trip to Preston – rent a minibus from the FS minibuses – new minibuses with courteous drivers at a reasonable price. FS Minibuses is a family owned Preston minibus rental company (Minibuses hire Preston). Here you can order Preston Premier minibus from 4 to 32 seats. We have comfortable and modern minibuses with good equipment to make your trip comfortable and enjoyable. We offer convenient minibus travel to Preston and the nearby airports. Order a minibus transfer from Manchester to Preston and enjoy your trip with us. 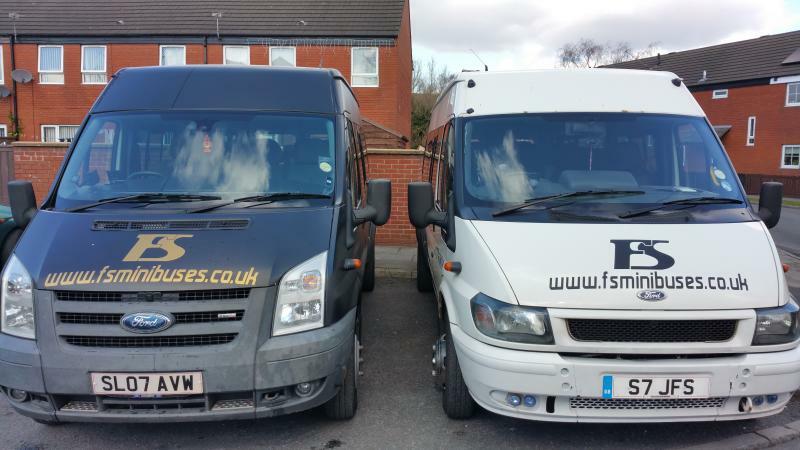 We are FS – Minibuses hire Preston. It’s really common to encounter difficulties while travelling in uncharted regions. If renting a car and driving it yourself is not what you need, there is a friendly alternative – rent a minibus. We offer a comfortable travel with well–equipted vehicles with 4, 8, 16 or 32 seats. By renting a minibus in Preston – minibus hire Preston, your trip will definitely be very cozy and fun. Your whole group can travel easily in all parts of Preston, including airport transfers. Make your trip in Preston pleasant by renting a minibus from FS Minibuses. Choose a comfortable trip for you with our modern cars and minibus hire Preston. You can request a transport in Preston for 4, 8, 16 or up to 32 people – in modern transport vehicles, conveniently, on schedule and with courteous drivers. 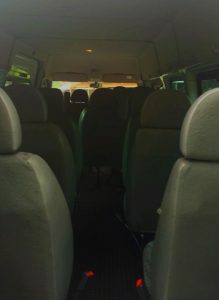 We are FS Minibuses – best minibus hire in Preston. Welcome to Preston. When you need to transport a group of people, please contact us – FS Minibuses gives you a good price for transporting 4, 8, 16 and 32 people from Preston to every city. See our offers for minibuses in Preston for rent. Web Studio 66 SEO and Web Design. Copyright © 2011–2016 FS minibuses. All rights reserved.